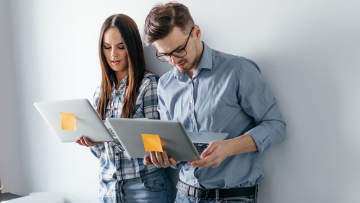 Without incorporating your online activities in your marketing strategy there is no way that your marketing efforts will have long term results. Digital Strategy has a number of steps that you have to define so that you know your next step before your previous one is completed. 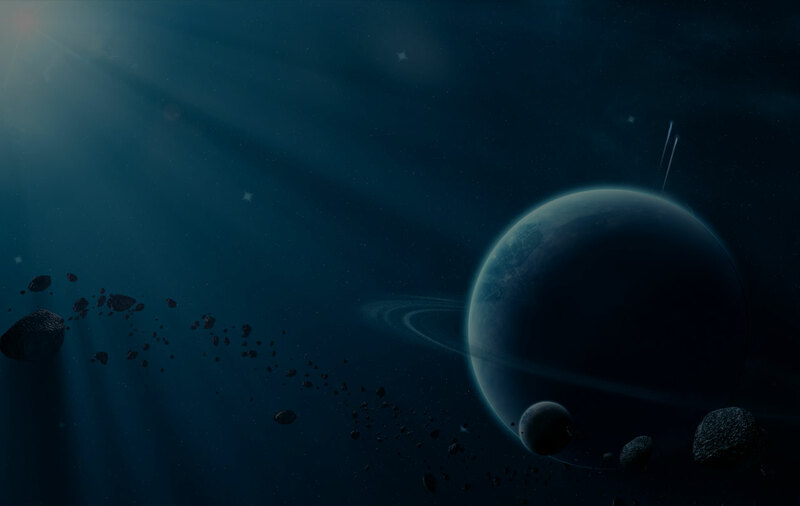 The most highly developing media worldwide enable brands to communicate with their audiences all over the world whilst measuring behavior and responses in real time. 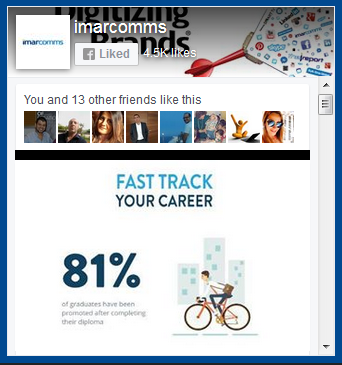 Where these are local websites or international social hubs, we have the knowledge to target your audience. 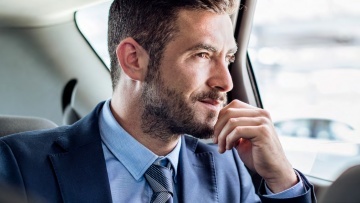 Mobile marketing adapts to the digital age, targeting your message to the most usable device that keeps your audience depended on its screen 24/7. 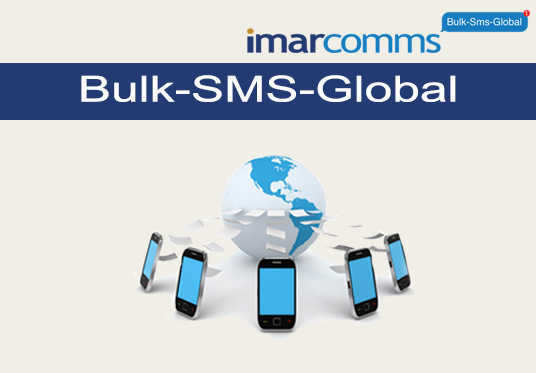 Whether linked through your webiste or integrated in your advertising message. As local and international marketing of products and services becomes borderless on the web, we specialize in drafting the best e-commerce strategy for your business having the tools, experience and expertise to compete in the global arena. 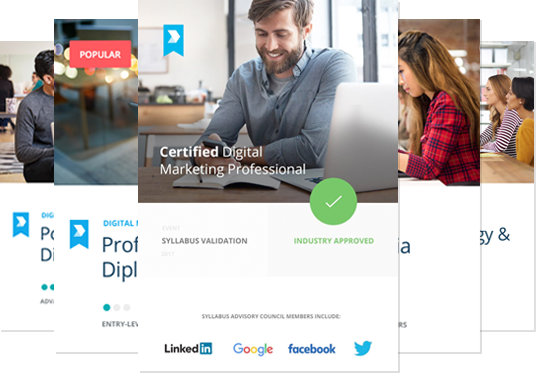 As certified Global Partners of the Digital Marketing Institute we offer the world’s most valued courses & certifications at your door! As the learning curve on technology never curves off, we are strong supporters of lifetime education and practical updates. The first interactive report on interactive media communications in Cyprus. The i report shows comparative findings on the internet activity of the Cyprus market since 2008, and presents findings for the preferences of the Cypriot consumer for mobile devices. 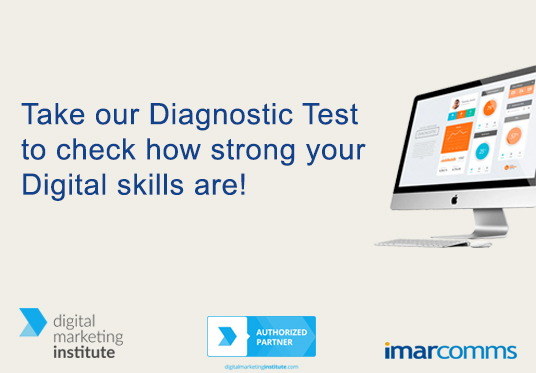 Take our short Digital Diagnostic Test to check your Digital Marketing Skills. It will only take a few minutes to see where you stand globally in your digital marketing knowledge among thousands of marketers around the globe. 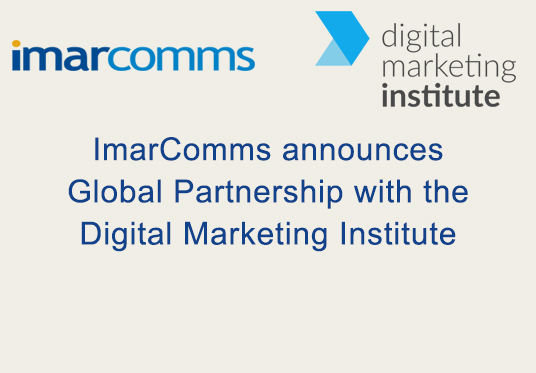 We are delighted to announce the offering of the most popular Professional Diplomas in Digital Marketing worldwide, offered by the Digital Marketing Institute through its Global Partnership with ImarComms in Cyprus. The Programs can start online at any time as well as in classroom modes at different periods throughout the year. 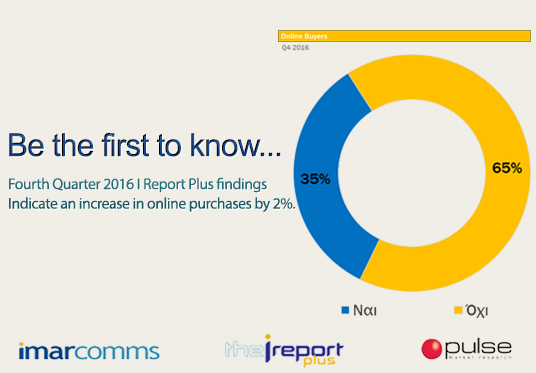 The I Report Plus tracks the online behavior of the Cypriot consumer for every quarter. Overall, it shows comparative findings on the progress of online buying in Cyprus with details on the product and service categories that show growth. 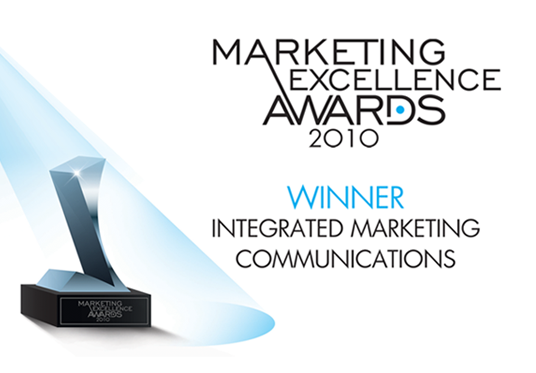 ImarComms has been awarded in 2011 with the internationally recognizable Marketing Excellence Award for the Best Integrated Marketing Communications Campaign for its client KEAN amongst over a hundred of nominated Campaigns. 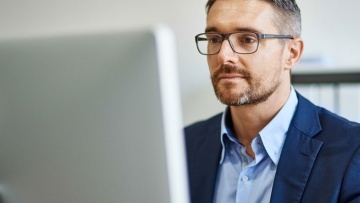 The next in-class Digital Marketing Institute's Professional Diploma in Digital Marketing will start in Autumn 2019, while the online dIgital marketing course can start at any time. 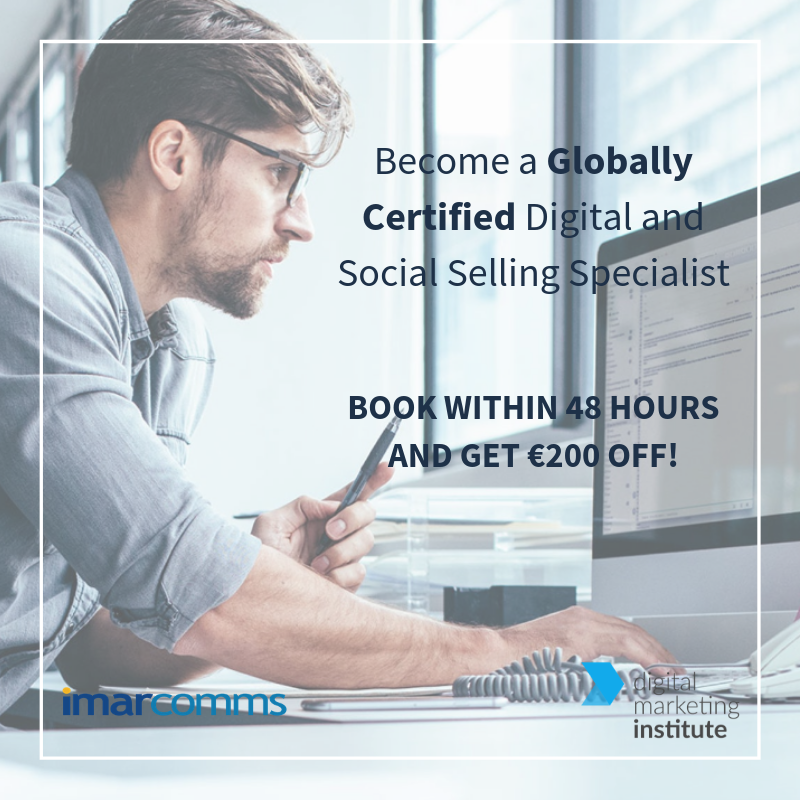 See how to become a Globally Certified Digital Marketing Professional. ''Pericles and his team have proved to be an invaluable support to our strategic marketing direction and its successful application for many years, achieving top acknowledgement at the Marketing Excellence Awards."